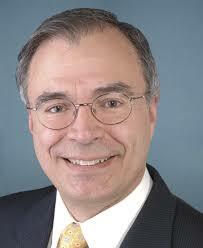 Name Andy Harris Age 61 Office Sought and District US House, First District Education M.D. Career/Occupation Physician/Congressman Political Experience State..
It’s an all new episode of Red Maryland Radio tonight on the Red Maryland Network. On this week’s show: Schools across..
It’s an all new episode of Red Maryland Radio tonight on the Red Maryland Network. 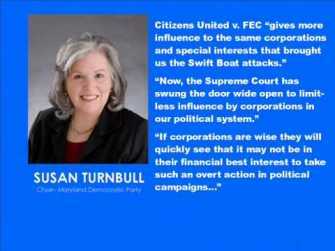 On this week’s show: With Election..
It’s a brand new episode of Red Maryland Radio live tonight at 8PM. On this week’s show, we will break..
It’s the St. Patrick’s Day edition of Red Maryland Radio live tonight at 8PM. On this week’s show: We reveal..
It’s the 250th edition of the Flagship, Red Maryland Radio, live tonight at 8 PM. On this week’s show: We’ll reflect on..
It’s an all new episode of Red Maryland Radio tonight at 8 PM on the Red Maryland Network. This is he show that you..
It’s the Red Maryland News Hour for this week, bringing you the best in State politics this week. The Post-Thanksgiving..
It’s an all new episode of Red Maryland Radio tonight at 8 PM on the Red Maryland Network. On tonight’s show, we will be.. It was an all new edition of Red Maryland Radio tonight on the Red Maryland Network. Check Out Politics Conservative Podcasts at Blog Talk..
It’s an all new edition of Red Maryland Radio tonight at 8 PM on the Red Maryland Network. On tonight’s show: The..
It’s the Red Maryland News Hour for this week, bringing you the best in State politics this week. Check Out.. I was an all new edition of Red Maryland Radio tonight on the Red Maryland Network. 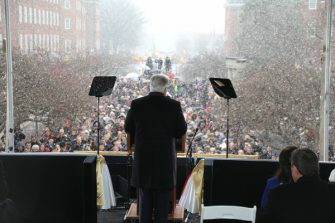 Check Out Politics Conservative Podcasts at Blog Talk..
Join Red Maryland News Director Duane Keenan for the most comprehensive coverage of Governor Larry Hogan’s inauguration, and the unveiling.. Organizing for Action, formerly known as Obama for America, the president’s former campaign apparatus is campaigning to make climate change.. 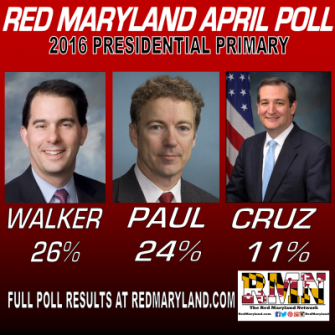 It was another big episode of Red Maryland Radio on the Red Maryland Network. Listen to internet radio with redmaryland on..
Join us tonight at 8 PM for this week’s installment of Red Maryland Radio.On this week’s show we have a Red Maryland..
State Senator E.J. Pipkin joins us IN STUDIO tonight to discuss the latest rumblings regarding the GOP state of affairs..
Another great episode of The Broadside is in the books. 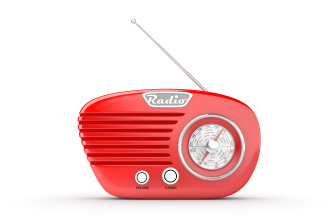 Listen to internet radio with redmaryland on Blog Talk Radio.. Pity Maryland Democratic Party Drone, Matt Verghese. He couldn’t find a consistent argument if it fell out of the sky.. 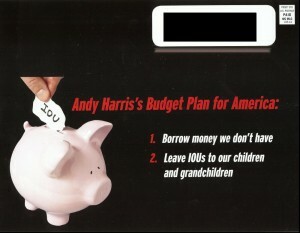 Yesterday our erstwhile colleague Michael Swartz noted a deceptive Democratic Congressional Campaign Committee mailer hitting mailboxes in Maryland’s First Congressional..